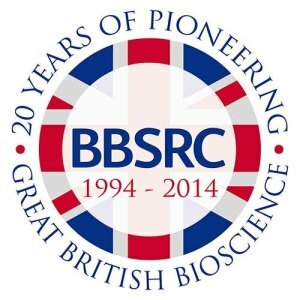 Copyright: BBSRC reserves the right to hold a non-exclusive license to reproduce entries in any media in perpetuity for promotional purposes without or providing payment for use, or claiming or affecting the copyright of the image which remains with the entrant. Your image should convey the impact of bioscience and biological research. We want to see unique and surprising perspectives exploring the impact of bioscience and biology on society and the importance of bioscience in everyday life. With this competition we want you to capture the exciting developments happening in bioscience today with images from the Great British public, its students and its researchers. Entries will be judged on aesthetic merit and the ability to convey, with creative flair, complex scientific subjects in research, issues in science and society, life in research, as well as contemporary topics in bioscience. Online submission of digital photographs via the website. Entrants may submit up to three images their category.